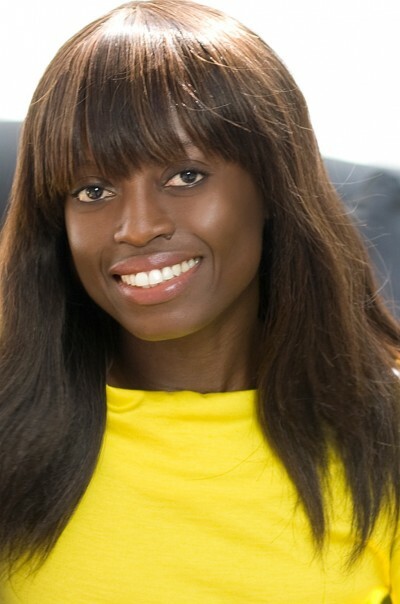 WIE, which stands for Women, Inspiration, and Enterprise was founded by Dee Poku-Spalding in 2010. An innovative global conference connecting established trailblazers with emerging leaders, WIE’s dynamic symposiums and salons provide a toolkit for success for tomorrow’s CEOs, executives, entrepreneurs, and potential collaborators. The network aims to empower a new generation of women leaders. Over the years, the WIE symposium has attracted an incredible lineup of speakers including Donna Karan, Arianna Huffington, Queen Rania, Ted Turner, Melinda Gates, Diane von Furstenberg, Nancy Pelosi, Jill Biden, Aerin Lauder, Jennifer Buffett, Lauren Bush, Christy Turlington, Iman, Rosario Dawson, and Nora Ephron. Founder of the AWP Network, Mary Olushoga met with Dee Poku-Spalding, Founder of WIE, who offers advice to young women in business. (1) Do things at your own pace. (2) Take the time to figure out what you want for yourself. (3) Always have a plan, have a sense of where you want to go. (4) Be open to change: respond, evolve, and adapt. (5) Learn how to negotiate – not knowing how to negotiate could have a long-term impact on your career. This is important especially with regards to negotiating your first salary or contract. (6) If having children is important to you, focus on that. (7) Choose to be visible, chose to be known – find mentors, find sponsors, and make sure the decision makers at all levels know who you are.